Packaged in gatefold sleeve with 40 page booklet. "Kamana" for voice, instruments and electronics composed 2010. "Parcours" (Course of Development) for santur (Dastgah Shur) composed January 2008. 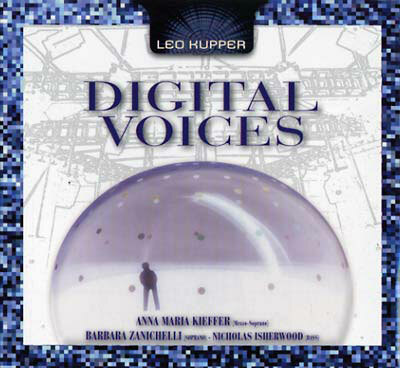 "Paroles Sur Lèvres" (Words on Lips) for voice and electronic sounds composed 2006. "Paroles Sur Langue" (Words on Tongue) for voice and electronic sounds composed 2006. "Lumière Sans Ombre" (Light Without Shadow) for voice, phonetics and electronic sounds composed 1993.